Derby City Council is proposing to invest £19.3m in a warehouse and office space to stimulate growth and support the city’s transport engineering supply chain sector at Infinity Park Derby. 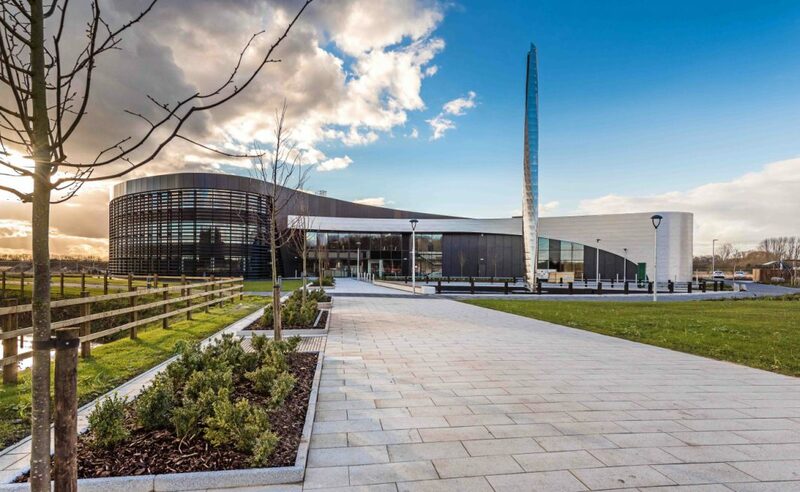 Infinity Park Derby, is located adjacent to the A50 and Rolls-Royce aerospace campus and will be home to the new facility. The new building will comprise an 80,000ft² warehouse, 15,000ft² of office space, with a further 30,000ft² of mezzanine offices within the warehouse. The Council has negotiated terms with the developers for the site, Infinity Park Derby LLP, and leading Derby based transport engineering supply chain company, Pattonair, who will lease the building upon completion.